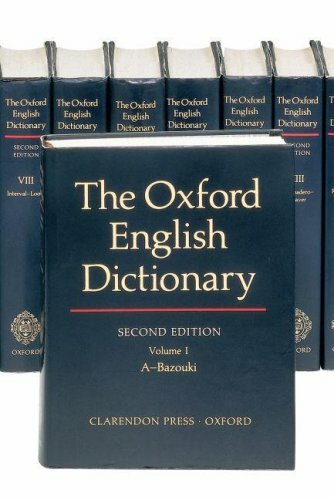 The key feature of the OED, of course, is its unique historical focus. Accompanying each definition is a chronologically arranged group of quotations that illustrate the evolution of meaning from the word's first recorded usage and show the contexts in which it can be used. The quotations are drawn from a huge variety of sources--literary, scholarly, technical, popular-and represent authors as disparate as Geoffrey Chaucer and Erica Jong, William Shakespeare and Raymond Chandler, Charles Darwin and John Le Carre. 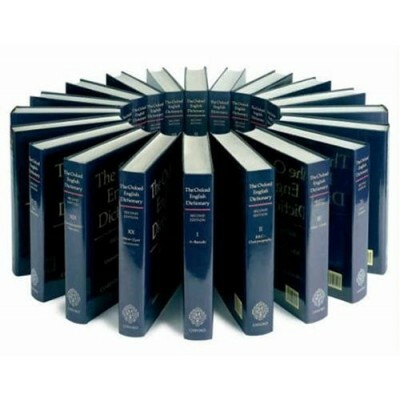 In all, nearly 2.5 million quotations--illustrating over a half-million words--can be found in the OED. 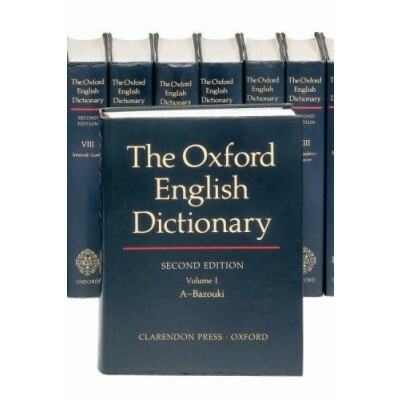 Other features distinguishing the entries in the dictionary are the most authoritative definitions, detailed information on pronunciation, variant spellings throughout each word's history, extensive treatment of etymology, and details of area of usage and of any regional characteristics (including geographical origins). 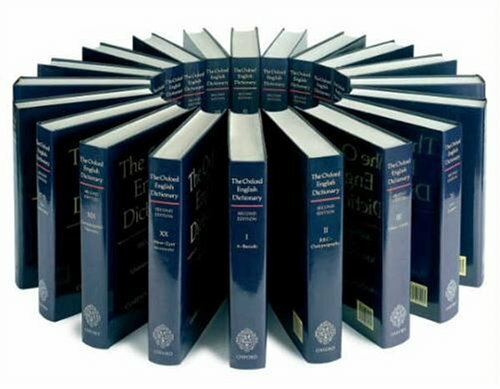 A dictionary like no other in the world, the OED has been described as "among the wonders of the world of scholarship." Reflecting upon the Dictionary's 80 years, that statement is today more apt than it ever has been.